Rent From Our Massive Selection of Surfboards! Avoid surfboard airline fees and frustration of board damage during transit by choosing from our massive selection of surfboards to rent. We stock an excellent selection of rental surf boards, suitable for all surfers. 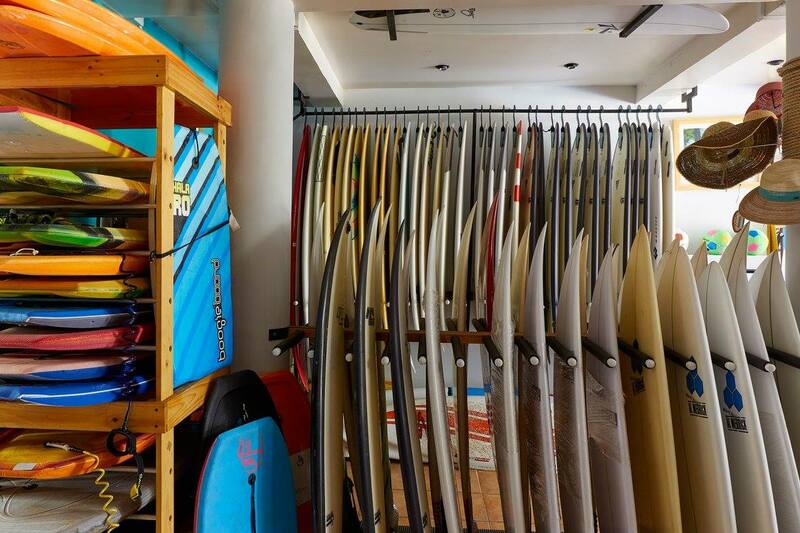 In addition to our regular selection of surf boards to rent, with enough advanced notice, and prepayment, we can order for you the board of your dreams! Reserve yourself a quality surfboard- popular brands include Channel Islands, JS, Firewire, Superbrand, Hayden Shapes, DHD, Pyzel and more. Feel right at home while surfing waves in Costa Rica on a fine craft. Remember to utilize discount code PP10 at check out. Not every surfer requires the best brand or best looking board to rent, and we have boards to rent from $10 per day in addition to our regular rentals, premium rentals and brand new surfboard rentals. Please read our blog "Surfboard rentals in Playa Grande, Costa Rica" for helpful hints on how to have the best surfboard rental experience. If you would like to maximize your surfing vacation in the Playa Grande/ Northern Guanacaste area, ask us to help with a tailor made surfing vacation package for your specific needs. If you have any questions, please contact us and we will assist you with board selection and having the best Costa Rican surfing vacation ever. Best Surf Shop In Playa Grande! I am an avid surfer. I have traveled to over 5 different countries to surf. 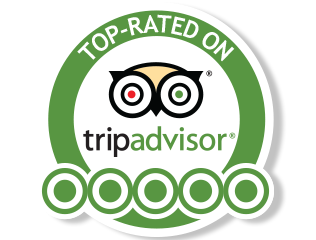 I was extremely pleased with not only the wide range of board/equipment selection for rental; the staff was super customer oriented and made sure we were taken well cared of. The prices were much cheaper than my local surf shop for board & equipment-this blew my mind, you’d think because Grande has so much demand due to the welcoming beach break that prices would be higher, especially with their location being close to the beach. My family and I were so surprised by how affordable it was for good quality boards/equipment here at Frijoles! I also felt so comfortable with the focused attention I received when I was shop. I was so sad to leave playa grande. I will be back and I will be revisiting Frijoles Locos again. Thank you guys!!! I really appreciate you all. Pura Vida!